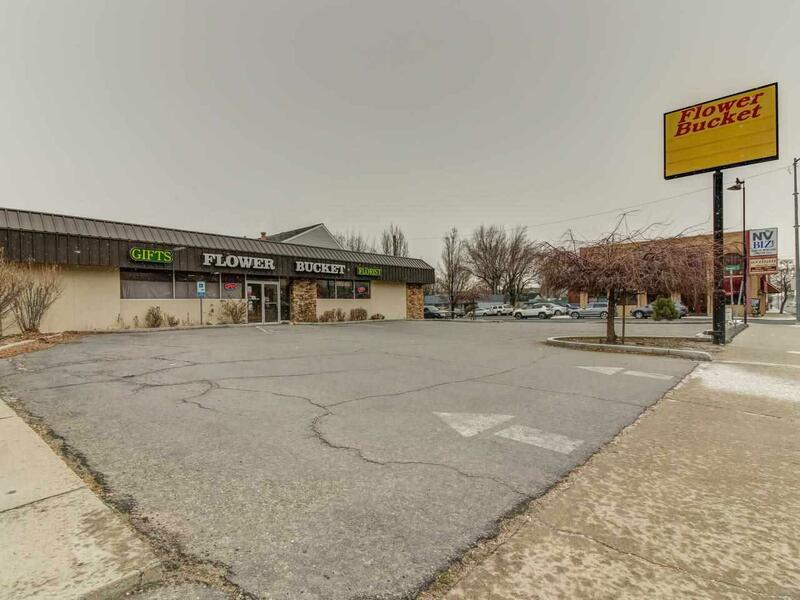 Once in a lifetime opportunity for a high exposure property right on S Carson Street, just 2 blocks from the state Capitol Building. 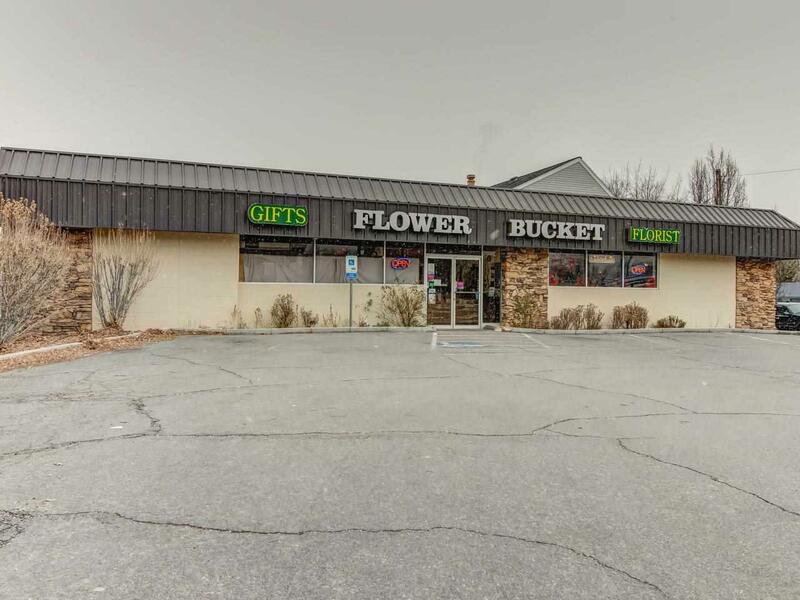 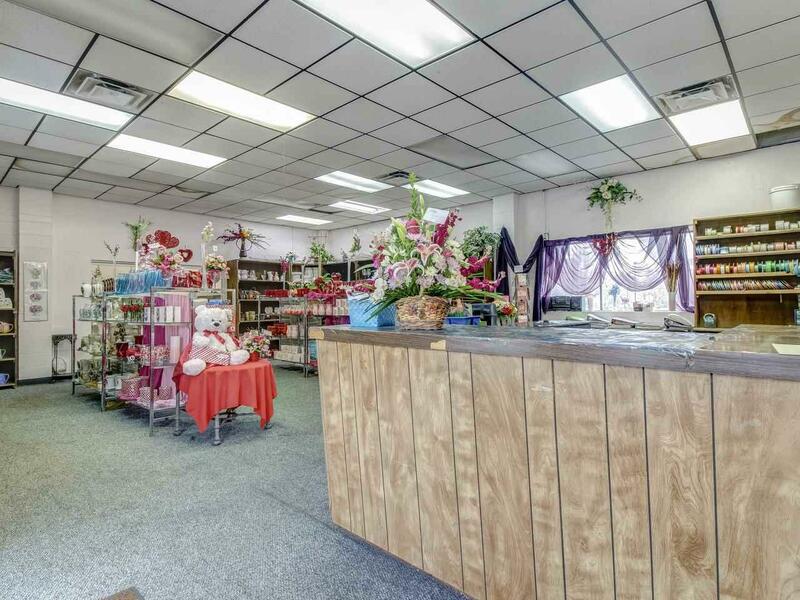 There is an opportunity to continue as a flower shop with all the equipment needed to get started, or turn this versatile cinder block building into any general commercial business. 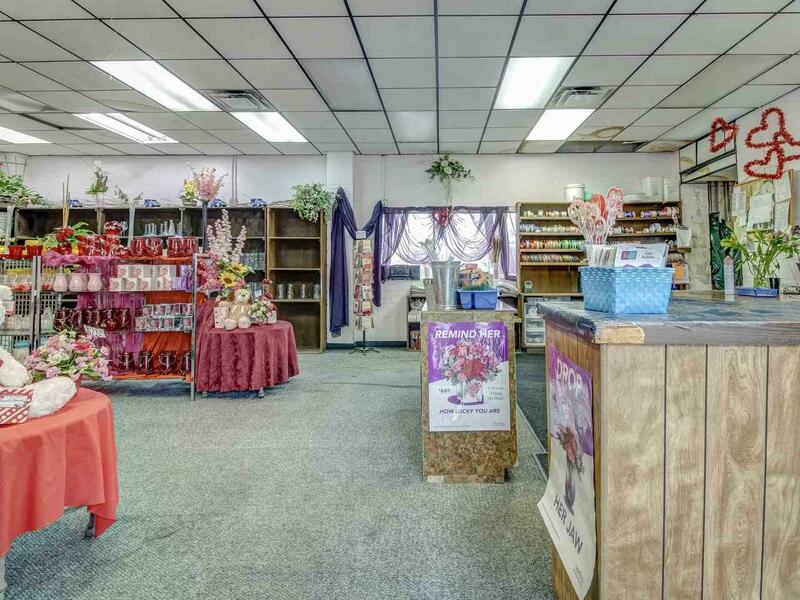 This property has been priced to sell!